What kind of winter trapper would be without at least a pair of these, We all have a pr each. 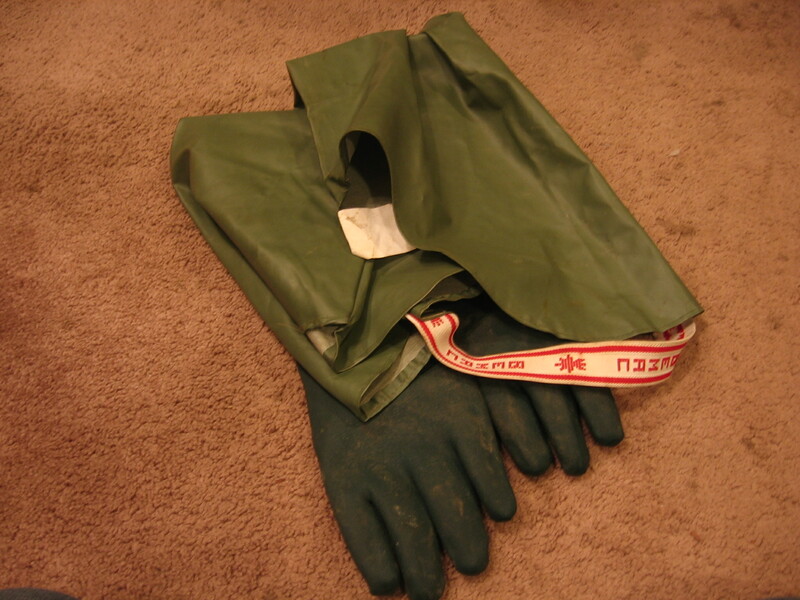 These gloves will keep you warm and dry, a must have for winter water trappers.. These gloves will last you a lifetime with the right care!! If you let your kids use them well then forget it they will destroy them one way or another!! Great inexpensive pr of gloves for you canine trappers that will last you a long time. Also used for Water trappers so you can stay dry and warm. These gloves are one of our best sellers.